You have always longed for custom layout designing, yet it has always been an frustratingly impossible task. But what if this dream comes true and custom layout designing is on your fingertips. Yes it's true and that is the way things are now. No HTML, no CSS, no PHP, just any WordPress theme and you are all set to rock. The most powerful layout builder (previously available only for Divi WordPress theme) has launched a stand-alone plugin that can be used with any WordPress theme. Yes, I said Any WordPres theme, be it Woo Canvas, Genesis, WordPress core themes or any other out there on the planet. I can say with 100% confidence that you will ditch any other layout builder plugin when the power of Divi Builder Plugin is fully unleashed before you. 80 out of 100 guys, in practice, have been distracting away from Divi theme just because it is a theme and not a plugin and Divi ,for all its capabilities, has been ignored. Now it’s a go time. 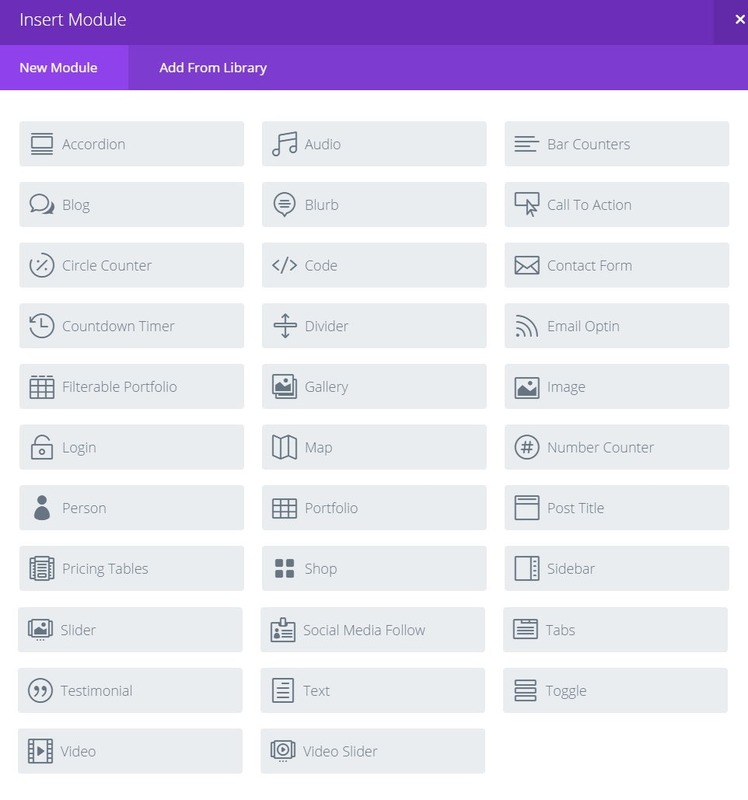 Divi Builder Plugin is ready, and they can use it on their own existing theme. We, already have written a comprehensive post on Divi 2.4 ( that really redefined the layout building with WordPress and made custom layout design super easy, and it is all because of its core component, Divi Builder). Later on Divi 2.5 was launched, and it wowed us again with some really astonishing additions such as mouse write click functioning (such as copy pasting elements, disabling element, previewing element, undo and add to library) on builder canvas. Nobody can find this kind of feature elsewhere when it comes to WordPress themes and plugins; a totally innovative approach. Divi 2.5 also boasts of “revision history feature”; i.e. you can restore any previous version of the layout available in your editing history. Since Divi 3.0, frontend visual builder becomes available and it makes layout creation so easy and so fast. No need to trigger preview page again and again to see layout changes. Now with visual builder, you can see and save changes in real-time. Divi Visual Builder is so smooth and flexible that no other plugin can compete with it. 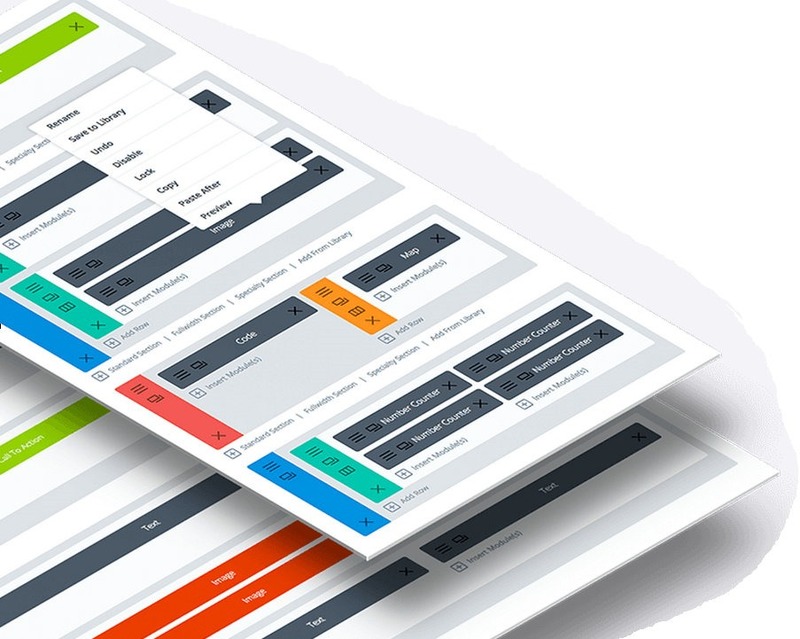 Divi Page Builder features an advanced way to build layouts most quickly. All you need to do is add a section, row and then add desired amount of columns to a row. 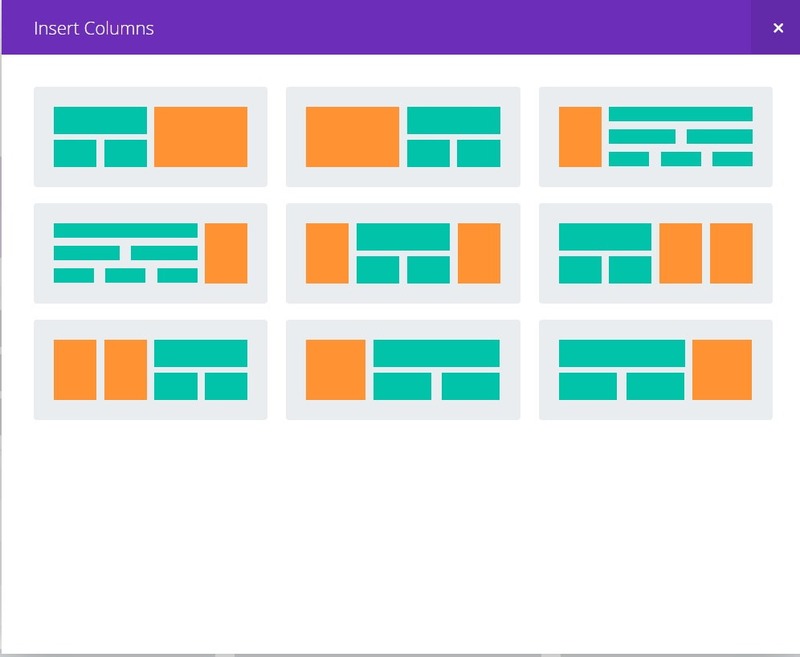 Every Section, Row and column and even a module comes with their own setting panel with that you can customize, CSS properties and many other things regarding the element. Sometimes, It is pretty awkward if different column have different height in a Row. With Equalize Column height option, you can keep height of all the columns same. It is the unique feature of Divi builder. On builder canvas, you can copy / paste and element using mouse click, You can save your create layouts, modules or even a single element to the library and get it imported anywhere with a click, preview element and even undo changes. Copy pasting elements across the layout saves huge time. Ah, that makes things really easy. I copy and element and go on cloning it to multiple blocks. It doesn't evolve page loading. To be very honest, it is the fastest builder we have ever seen. Deleting, duplicating and adding element happen too fast. No page load, no more bandwidth waste. Divi Builder is found to be perfectly compatible with all the themes we have tested. So, there is no need to fret over about compatibility issues. Additionally, Elegant Themes offers 30 days no-question-asked-refund. so if there is any issue at all, you need not worry about your money. Divi Builder comes with a next generation autosave feature. This autosave feature is far better than WordPress default autosave feature. It is one of the most vital and key features that was long awaited by Divi Builder users. With its latest feature, Divi Builder guarantees to protect your hard work using two layers of auto-save. Let me put it this way, many times your internet connection goes down or you forget to hit the save button after making certain changes and all your work and time goes up in smoke. But with Divi Builder’s autosave feature your data is completely safe as it automatically saves all instances. When you want to reload the page or restart the browser, Divi Builder asks you to save the latest autosave. Divi Builder saves every change you make in page design automatically. Due to internet connection error, server side issues or any other network problem your changes may not be saved in database. In such a situation, usually no php function is able to save the changes made by you. But thanks to Divi developers, who have come up with an innovative way to auto-save the changes made in design even when the internet connection is down and if you need them (the changes) they are at your disposal i.e. you can restore the changes anytime. Not only that, if for some reason, Divi Builder is not able to save the ‘autosave’ in its database, it stores that ‘autosave’ in your browser. So when you launch Divi Builder again, you are provided with the option to restore the ‘autosave’. 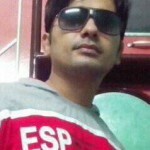 I read your article about divi plugin , and you said you used it to build customers’ websites. My question is, If I have a certain customer, can I build his website with divi builder without installing the plugin on his site? what if I don’t want the client to know that I used divi builder? what are my options to do that ? 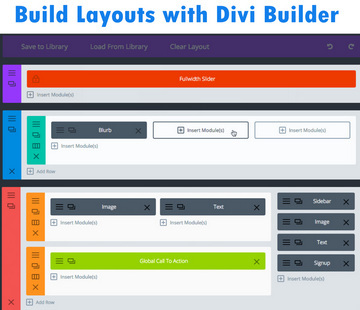 Divi Builder must be installed on a site that you want to create layout for. But it is possible to hide Divi Builder from your client. Go to your WordPress admin panel > Divi > Divi Role Editor. Hide Divi Builder functions for non-edmin users like Editor, Author, Subscriber etc. Set your client’s user role other than administrator. With the help of this guide, you can hide anything in backend for any user role.